At Secto, our family-friendly culture and open-door policy are nurtured through the values that our people live by every day. We support and respect each other. We bring quality to everything we do. Our focus is always on delivering to our customer. We are determined to achieve success. We take personal accountability for everything we do. We communicate mindfully, openly and honestly. With regular workshops, forums, town hall meetings and social events, working at Secto is an exciting and active experience for everyone. We are constantly evolving to develop and embed our culture and two-way communication with our people is key to this success. It’s what makes us a unique and fun place to work. 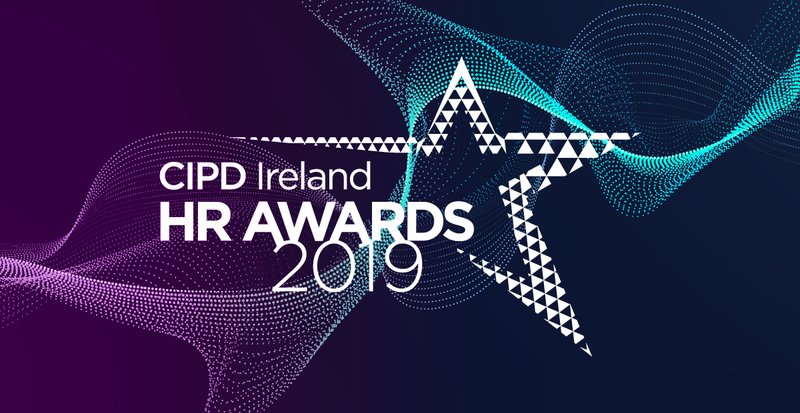 Secto has been nominated for a CIPD award. The category in which we have been nominated for is, the Employee Empowerment and Trust. An incredible achievement for the entire team at Secto.